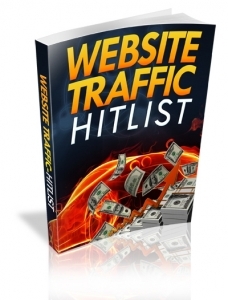 New Website Traffic Generating Blueprint Provides 120 Traffic Generating Strategies including Offline Traffic Techniques Plus 3 Traffic Generating Plans. Learn how to create a professional looking website using all free tools. 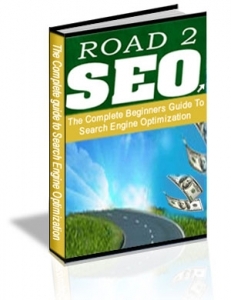 Then you will find offline prospects and sell the website to them. Easy money.